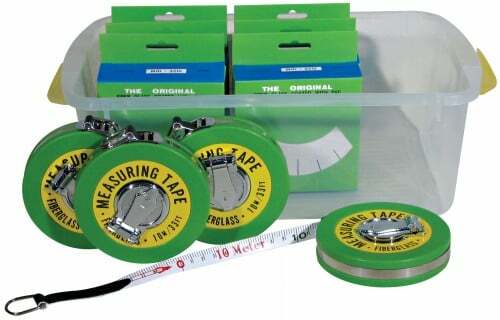 Measures 10m x 13mm - Set of 10. "Very good product. Box of ten in a class of 30 means one tape per three students. Good ratio."